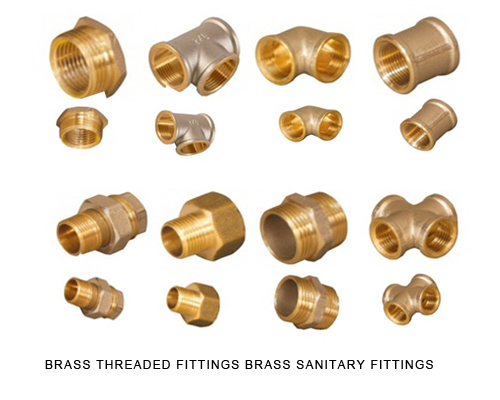 We specialise in manufacturing and supply of Brass BSPT hose tails BSp hose tails hose couplings hose ends hose stems from high quality Brass rods. These hose tails are good for PVC Rubber LPG hoses and are used by OEMs in Uk and Europe. 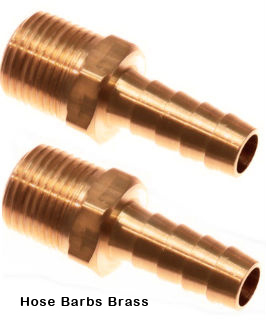 We specialize in 1/4" threads and 3/8" BSP and BSPT threads. 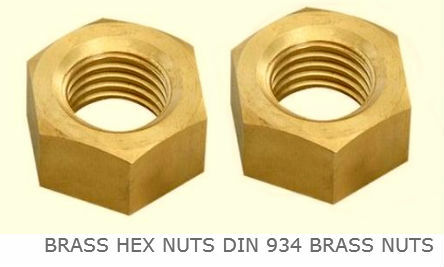 The British Standard Pipe (BSP) is a family of standard screw thread types that has been adopted internationally for interconnecting and sealing pipe ends by mating an external (male) with an internal (female) thread and has been adopted as a standard scale used in plumbing fittings, except in the United States where NPT is the standard used. A11818 1/8" BSP / BSPT 1/8"
A11414 1/4" BSPT / BSP 1/4"
A13838 3/8" BSP / BSPT 3/8"
A13812 3/8" BSP / BSPT 1/2"
A11212 1/2" BSP / BSPT 1/2"
A13434 3/4" BSP /BSPT 3/4"
A111 1" BSP/ BSPT 1"
A1114114 11/4" BSPT / BSP 11/4"
A1112112 11/2" BSP/ BSPT 11/2"
A122 2" BSPT/ BSPT 1"
Rs = external parallel Threads are normally right-hand. For left-hand threads, the letters "LH" are appended.